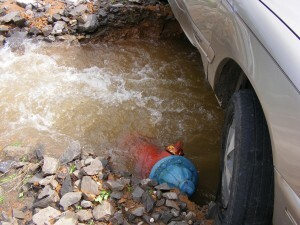 Thank you City of Batesville. 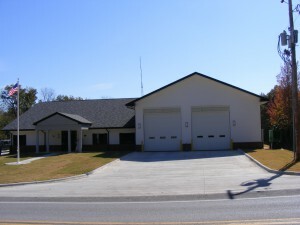 New Fire Station #3, paid for with a 1/8 cent City sales tax. 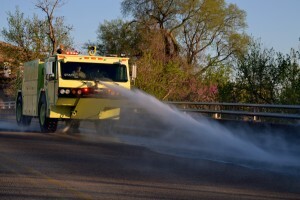 Our Aerial FireTruck paid for with a 1/8 cent City sales tax. 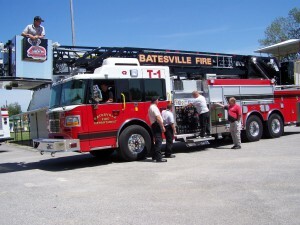 The City of Batesville has a Class 3 Fire Rating. 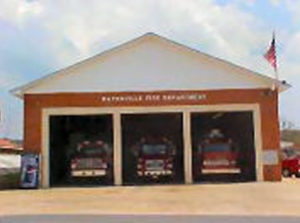 The Batesville Fire Department has three fire stations. 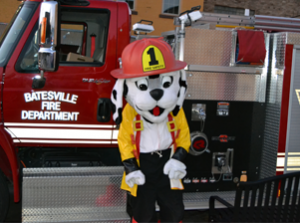 Station #1 is located at 393 E. College Street, Station #2 1055 Dogwood Drive and Station #3 590 White Drive. 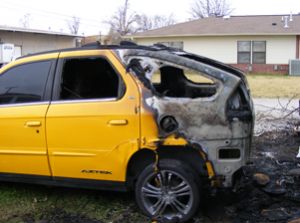 The business office phone number is 870-698-2439. 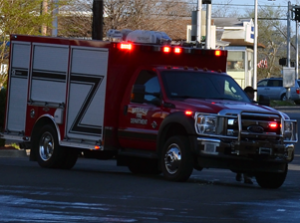 The department consist of Fire Chief Brent Gleghorn, Assistant Chief Ronnie Painter, 3 Captains, 9 Drivers and 16 Part-paid Firefighters. 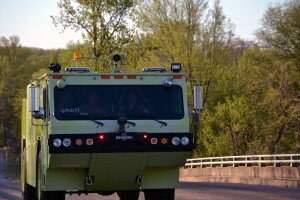 They have 3 Pumper Fire Trucks, a 104 foot Aerial Fire Truck, Rescue Truck and a Service Truck and a Airport Crash Truck. 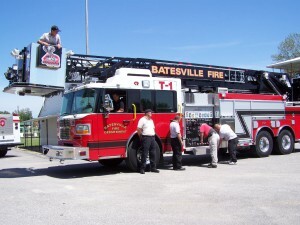 Our Fire Department is very active in the community offering fire safety instructions for kids as well as on site tours of our facilities and equipment.